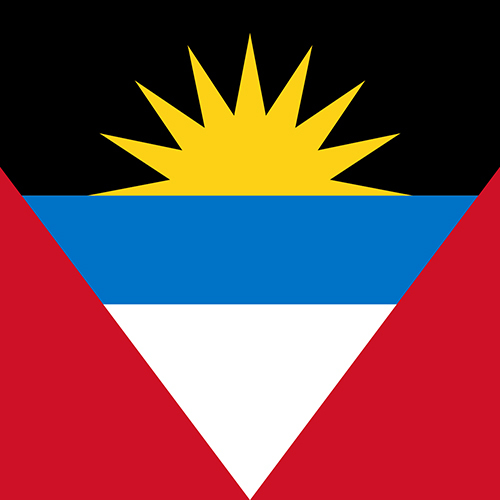 Antigua and Barbuda Travel Agent University. Learn about the White beaches, Blue waters, and the Sun that shines down on Antigua and Barbuda! If they are adventure seekers, then we’ve got it all planned out! Learn about the many adventure options Antigua and Barbuda has to offer. Want to fall asleep to the sound of the ocean! Then Antigua and Barbuda is the place to be! Find out all about the wonderful beach front properties that dot the coastline. This training platform is designed to take you on a journey through the inner paths of Antigua and Barbuda. 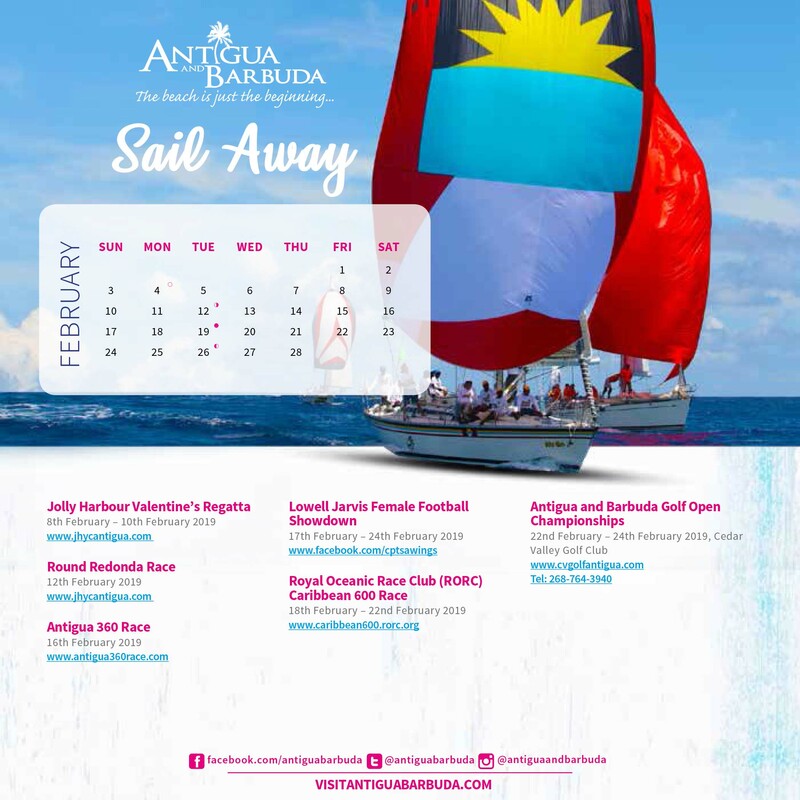 We at the Antigua and Barbuda Tourism Authority appreciate you taking this opportunity to learn intricate selling points of our beautiful twin islands, to create memorable trips for your clients. We have designed 6 modules, tailored to suit your interest in our islands. Set aside 30 mins to digest each module and then move on to your exam. Upon completion of each module you will receive a social media button, to show your followers your progress. 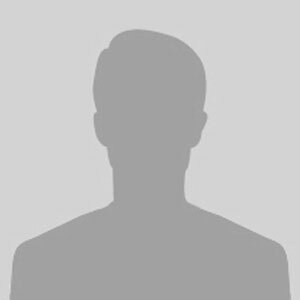 A printable certificate of completion will be yours upon completion of the entire training course. Remember learning is continuous so we will work together to keep your knowledge up- to-date. All the very best! This training platform is designed to take you on a journey through the inner paths of Antigua and Barbuda. 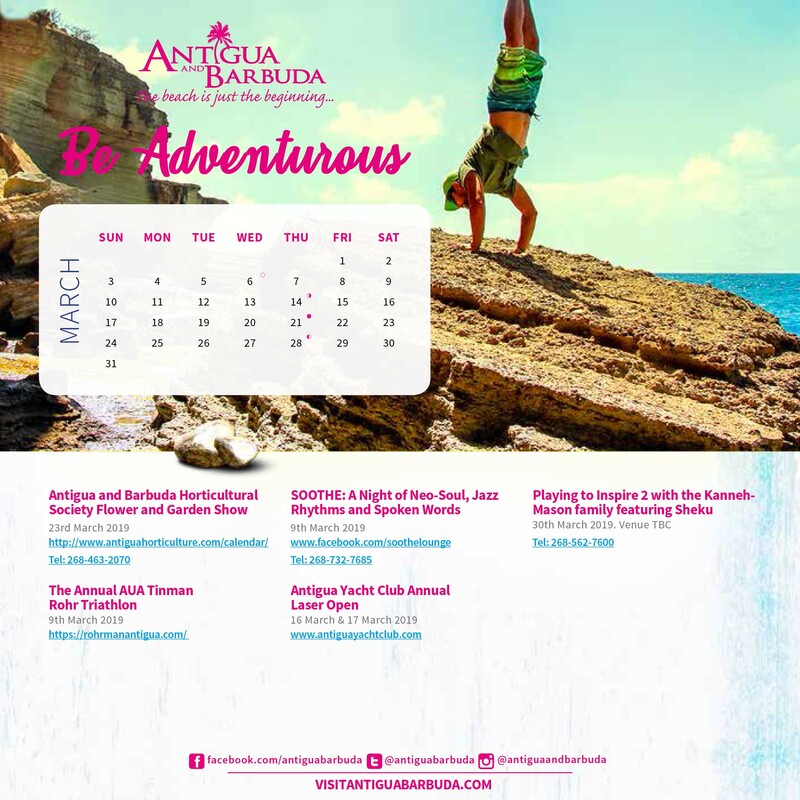 We at the Antigua and Barbuda Tourism Authority appreciate you taking this opportunity to learn intricate selling points of our beautiful twin islands, to create memorable trips for your clients. 60 St. Clair Ave E, Suite 601.